Have a sweet computer or gaming set up? Show it off to the world here. 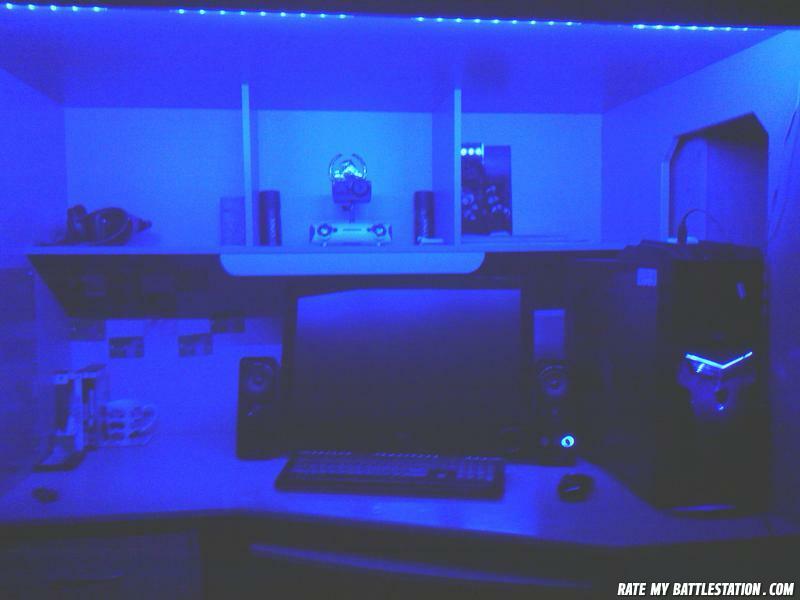 Also view and comment on other peoples battlestations. Let's see your gear! ©2008-2019 Rate My Battlestation. All rights reserved.